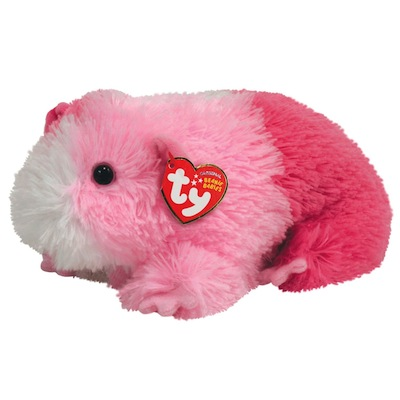 Home > Toys > Plush > Search By Brand > TY > Pinky Beanie Baby 8"
Pinky the Guinea Pig. Ty 40811. I climb in my wheel and have a run !